Beel has had shark fin soup. It’s just an ordinary soup with bits of cartilage in it. It doesn’t taste bad. Beel understands they’re trying to deliver a message, but they shouldn’t make stuff up just because it suits their purpose. Likewise, the authors dissmissively turn a tin ear to the complicated cultural issue at hand. 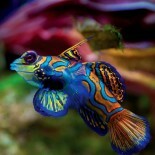 Shark Stanley and his friends speak in rhyme and in six-line stanzas, as do most other fish. Unsurprisingly, These Yalie fish also have overly developed vocabularies, perhaps from years of summering off the Hamptons. One is left wondering what age group is being targeted. The book has lots of goodies for kids: connect the dots, a word search (complete with rather big words), a maze, a coloring activity, and cut-outs of Shark Stanley and friends. The illustrations are well done, but book does not appear to target any one age group. The book is text dense and, thus, more appropriate for older kids, but it is written in rhyme that is more appropriate for younger kids. Anyway, its free for downloading! 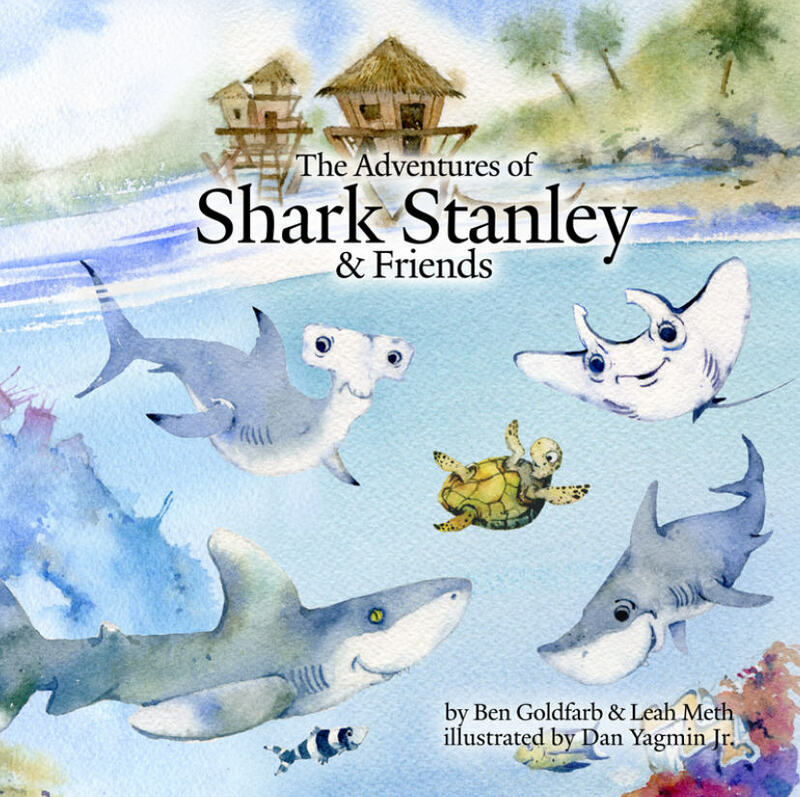 You can get your copy of “The Adventures of Shark Stanley and Friends,” here. This entry was posted on February 20, 2013 by denstormer in Beel Bemused, Commentary, Conservation and tagged environmental concerns, fishery management, marine fish, overexploitation.